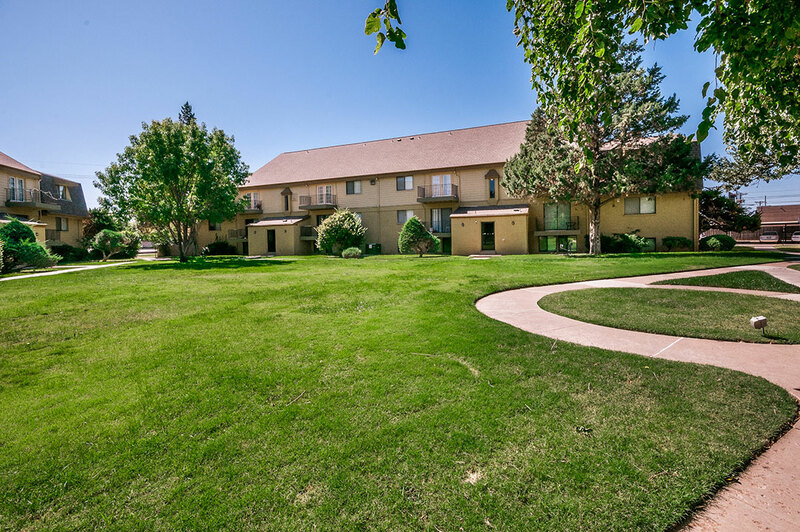 In 2007, Atlas Residential acquired Coulter Landing in Amarillo, Texas – a metropolitan area that consists of approximately 89 communities with an average city-wide occupancy of 89%*. 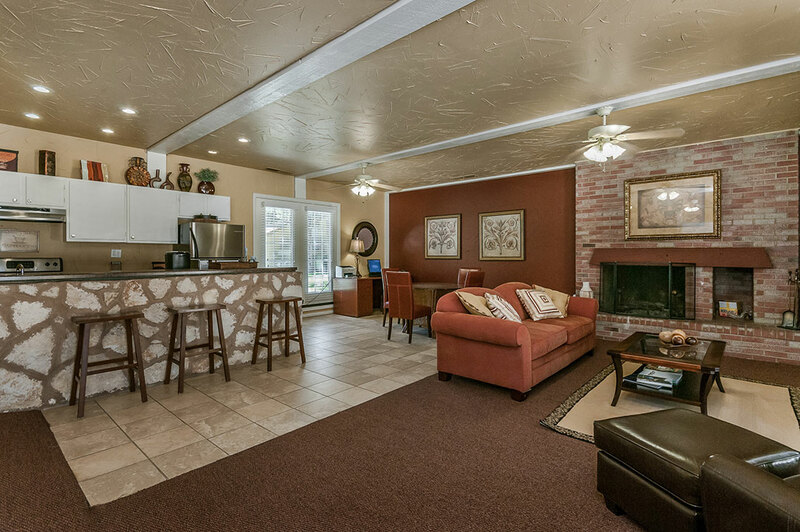 The Amarillo multi-family sector continues to improve with increasing occupancy and rent indicators. 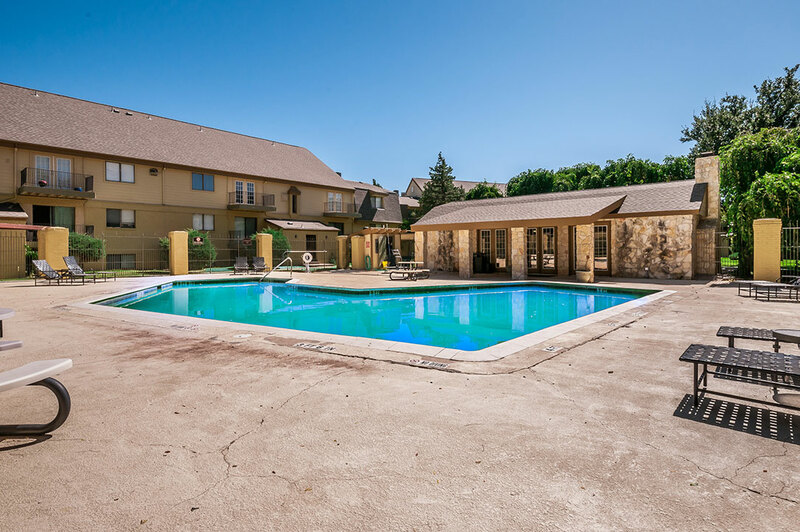 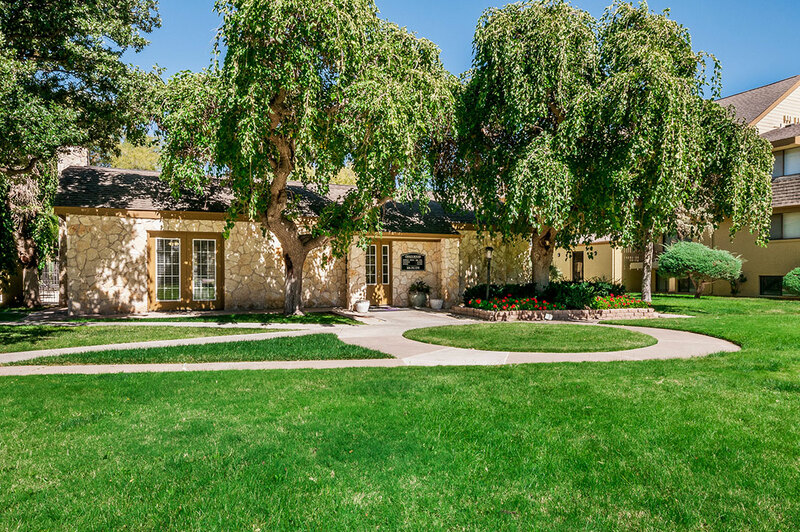 The property has maintained strong occupancy rates through incentive programs with major area employers: Pantex, Amarillo Independent School District, Bell Helicopter, Canyon Independent School District, Baptist Saint Anthony’s Healthcare, and Northwest Texas Healthcare. 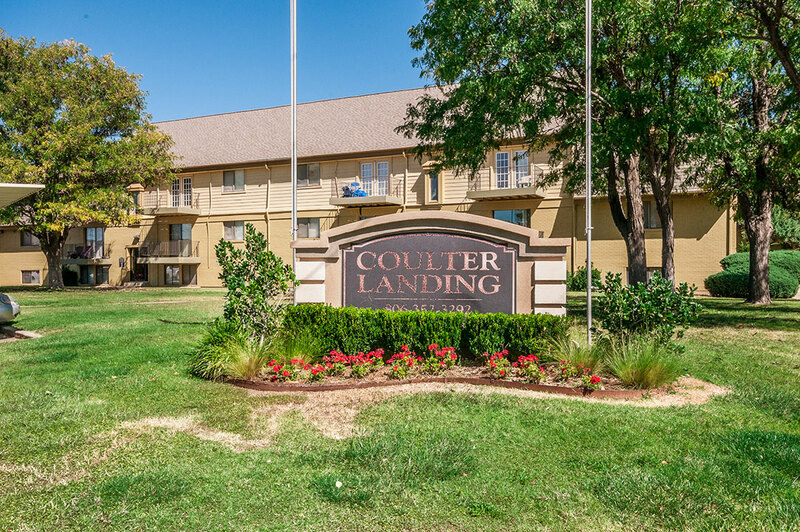 Situated near Interstate highway 40, Coulter Landing is only minutes from the business district and the Downtown Revitalization Project, which offers a vast array of entertainment and dining venues. 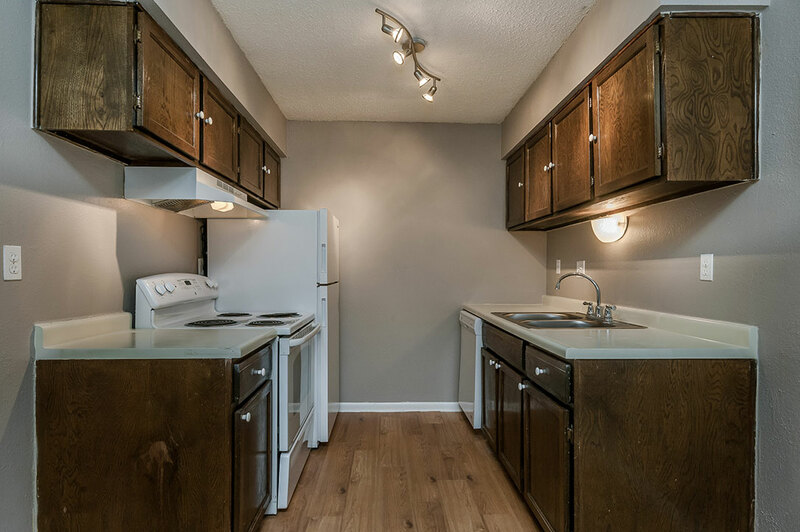 As part of the business plan, Atlas Residential has upgraded common areas, renovated exterior elements, and replaced mechanicals throughout the property. 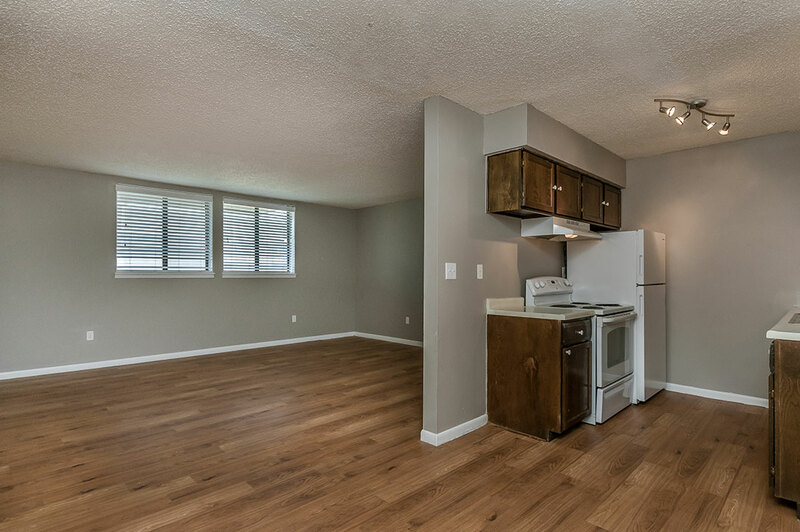 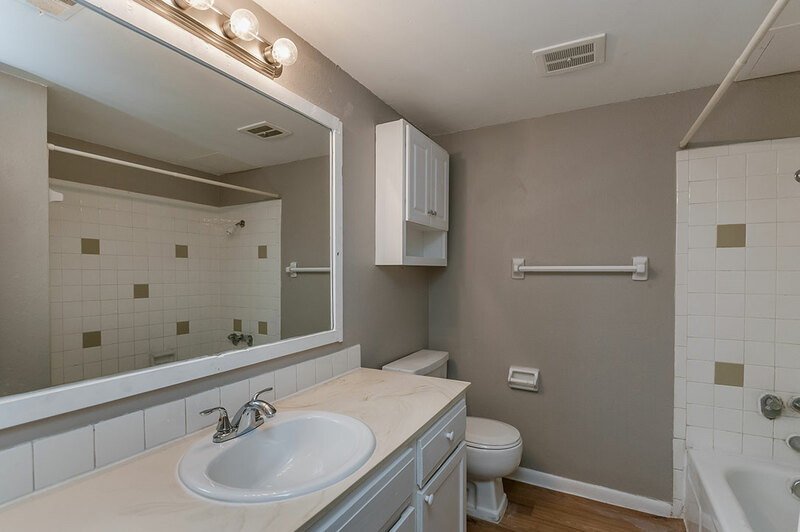 Interior upgrades are underway to maximize rent potential for the asset.